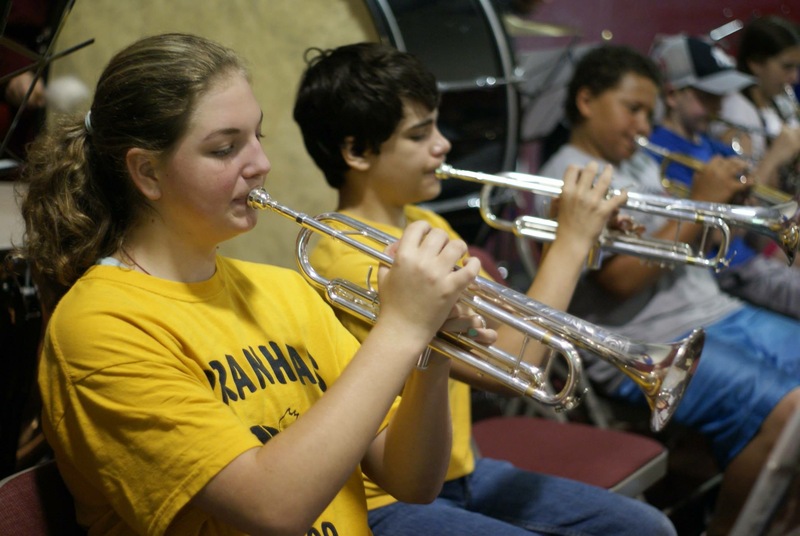 The mission of the Pittsburgh Youth Philharmonic Orchestra is to educate, inspire and foster a life-long love of music. Each season, PYPO presents three major performances, community outreach concerts, summer camps, chamber ensembles, an annual Concerto Competition, and Student Conductor Competition. Our musicians significantly improve their individual performance as well as ensemble skills, while developing discipline and leadership that carry into their life experiences, school and community. The students who comprise PYPO are drawn from over thirty-six school districts, numerous private schools and home schooled musicians throughout the Tri-State area. Between our four main ensembles: Philharmonic, Prelude Band, Prelude Strings and Overture Strings; our annual PYPO Festival which takes place in the spring as well as our summer camp, PYPO serves over 500 students annually. 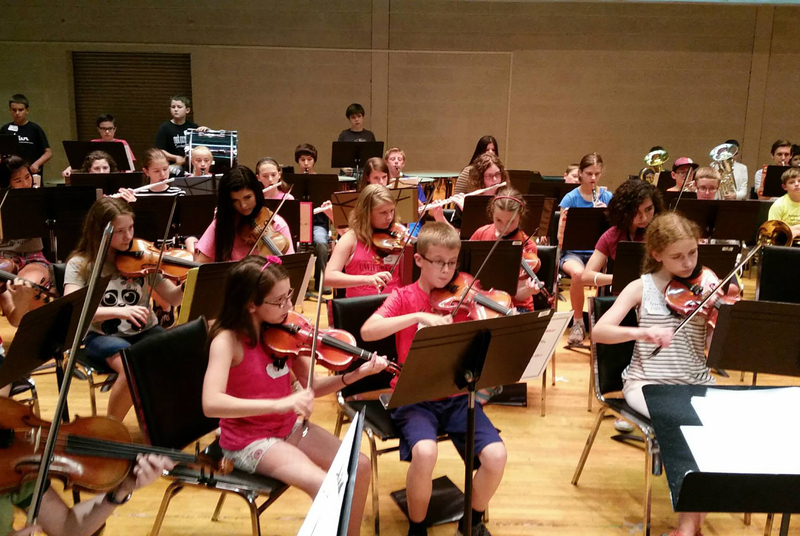 PYPO ensembles rehearse weekly on Saturdays at Chartiers Valley Intermediate School.